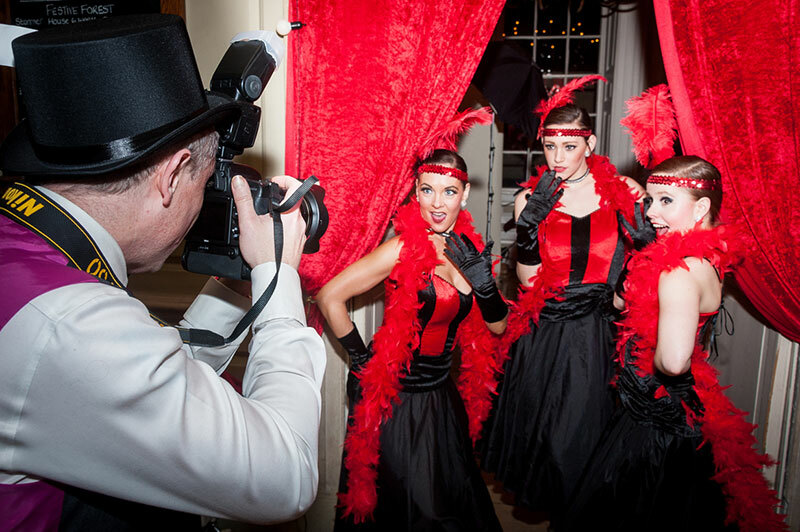 Creating the best entrance for your event, our paparazzi photographers will make your guests feel like stars. 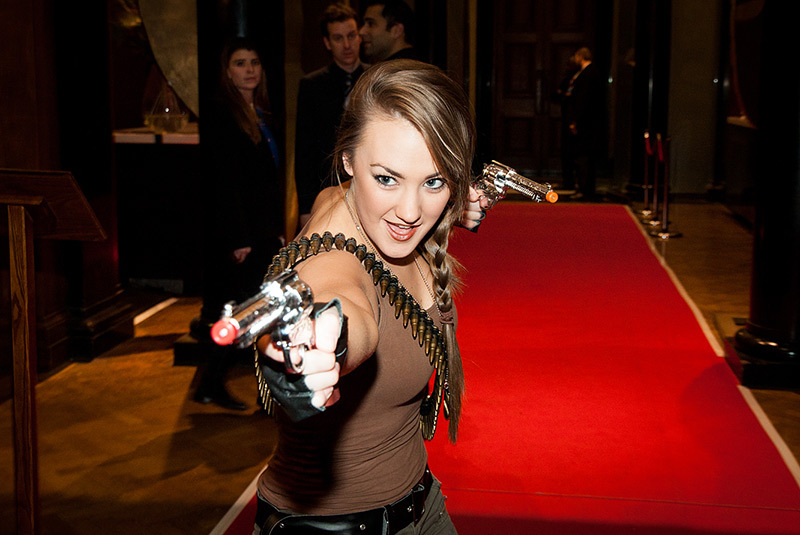 From Events, Product Launches and Corporate Functions through to Hollywood or themed parties, make your guests receive the full red-carpet treatment. Paparazzi Entertainers look the part. 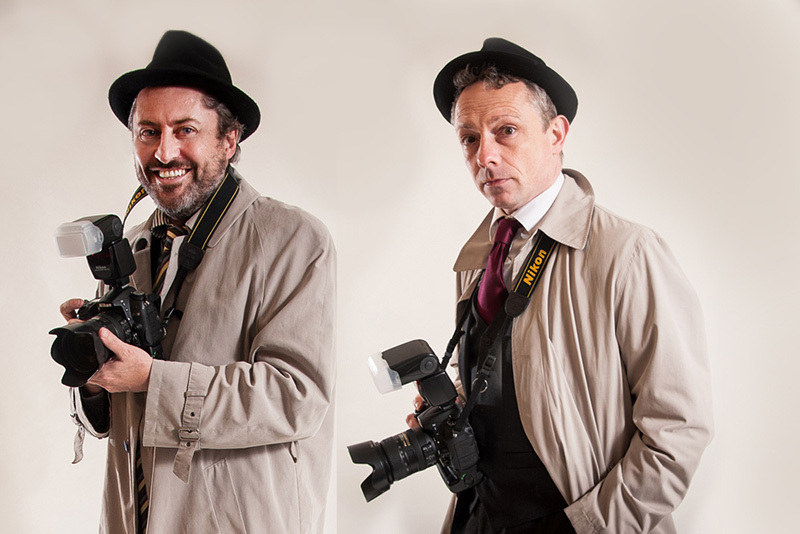 Dressed in classic retro outfits with vintage cameras, in smart suits, or as modern paparazzo – they strike the perfect balance between providing stylish entertainment and taking great photos. 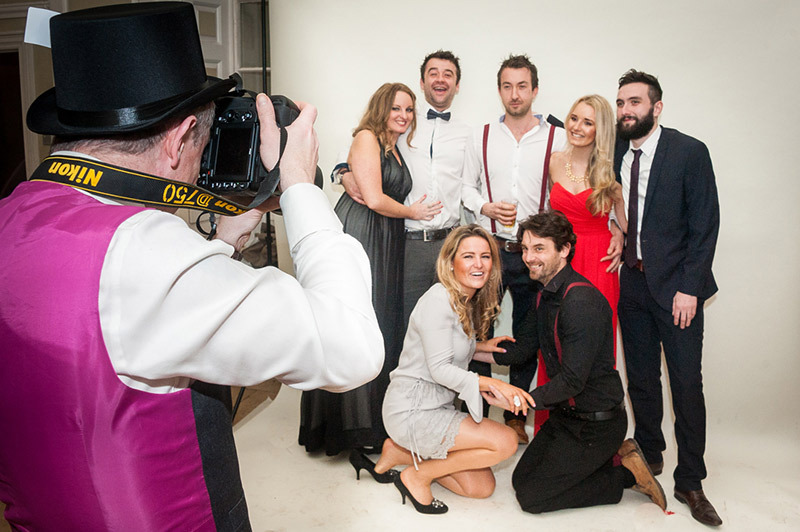 Choose from one photographer up to five for a really flashy extravaganza! Once the initial arrival of guests has concluded, you can opt to keep the photography coverage throughout the duration of your event. These professional event photographers have a wealth of experience shooting all events, from conferences to birthday parties and more. All images are put onto a private website to view and download by your guests after each event.